A romantic oriental floral, this scent needs no introduction! Rich and opulent with intensive, sweet and pure jasmine, seductive rose, freesia and orchid. Musk and patchouli in a base give it an oriental twist, while its milky and powdery notes gently leave us craving more. 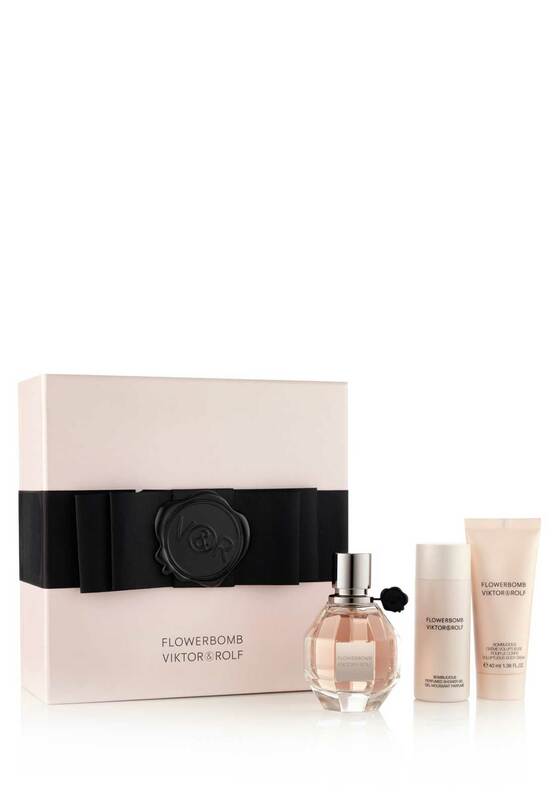 A classic beauty, you can’t go wrong with Flowerbomb.